Some travelers prefer to be different. 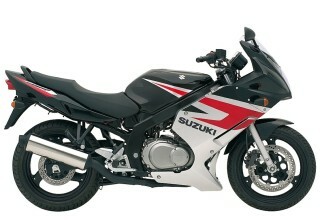 Not for extreme adventures or sports but discovering and going places which are literally different. 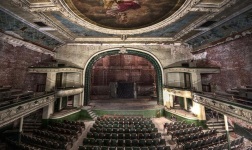 Urban exploration has been part of traveling decades ago but now it slowly goes into the mainstream for those looking for off-the-beaten path type of exploring a place. 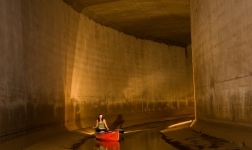 If you are an avid or first time explorer, here are top 10 urban exploration destinations. You might be surprise that one of your cities also has its own tunnels and crypts to check out. It is astonishing that Los Angeles which is synonymous with luxury travel is also an urban exploration destination. Murphy Ranch located in Sullivan Ridge and Will Rodger State Park is an abandoned Nazi commune built by Winona and Norman Stephens as persuaded by a Nazi Herr Schmidt. They believe that Hitler will win the war and Nazi will dominate the world. The Ranch was supposed to shelter Nazi sympathizers for a future raid from other people during the early part of Nazi victory. 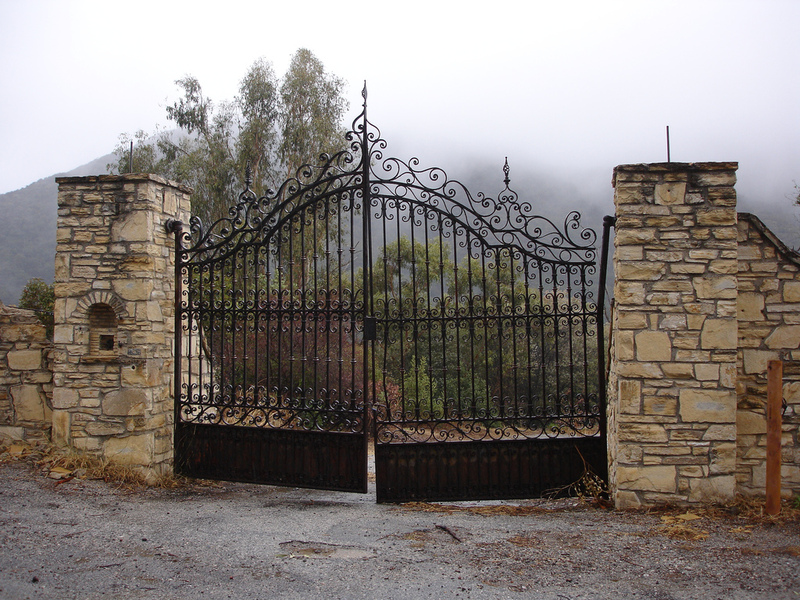 Open to the public and frequently visited by hikers and bikers, many ruins and old structures are still standing. 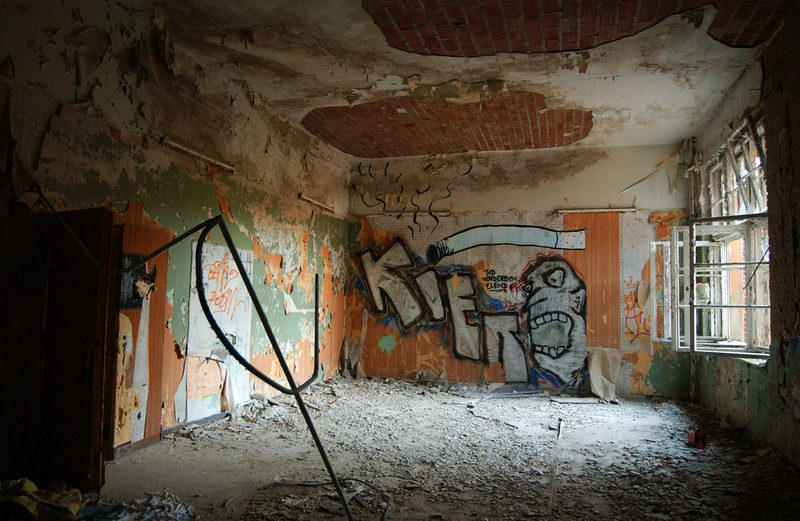 Though the walls are covered with graffiti as it became haven for artists during the 60s and 70s, the ruins are still enough to paint a picture of how life was in this self-sustaining community. Off limits from the public, nothing can beat the catacombs of Rome. Hundreds of miles below the city of Rome is a catacomb housing bones of monks and even saints. 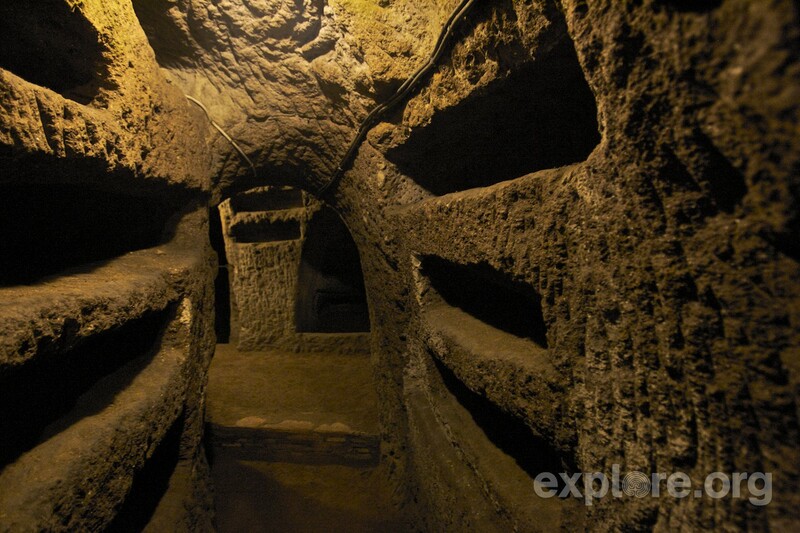 The popularity of Rome’s catacomb is that many people believe that the Holy Grail is hidden here. 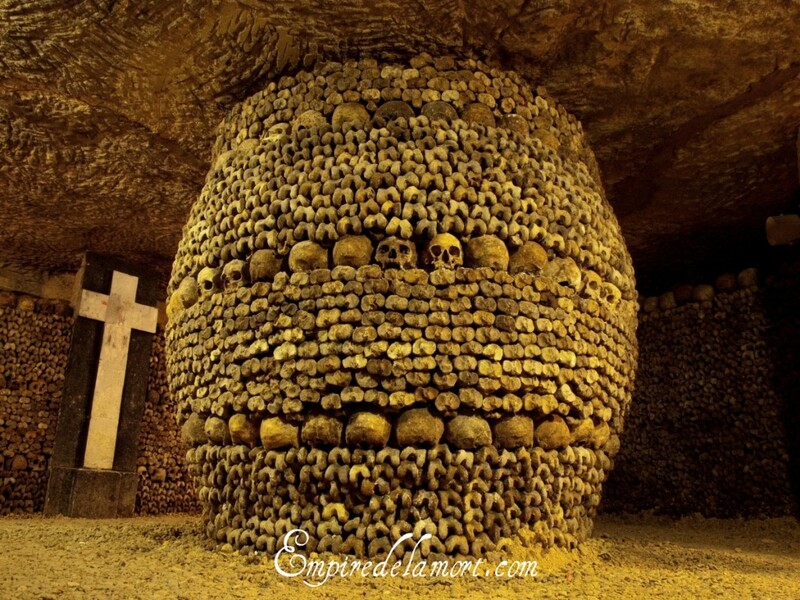 Another famous catacomb is that of Paris and this is one is open to the public. Containing approximately 6 million skeletons, it was first built in the 1700s when there was an outbreak of infectious diseases. The dead where unearthed from the cemeteries and transported below the ground which was used to be an old quarry. In the 1930s, Amtrak built a massive underground train tunnel system but decades after, some were closed as it is more convenient to use a car. Just under Riverside Park is an active train line but home to the best graffiti artworks painted by Chris ” Freedome” Pape, hence the name. 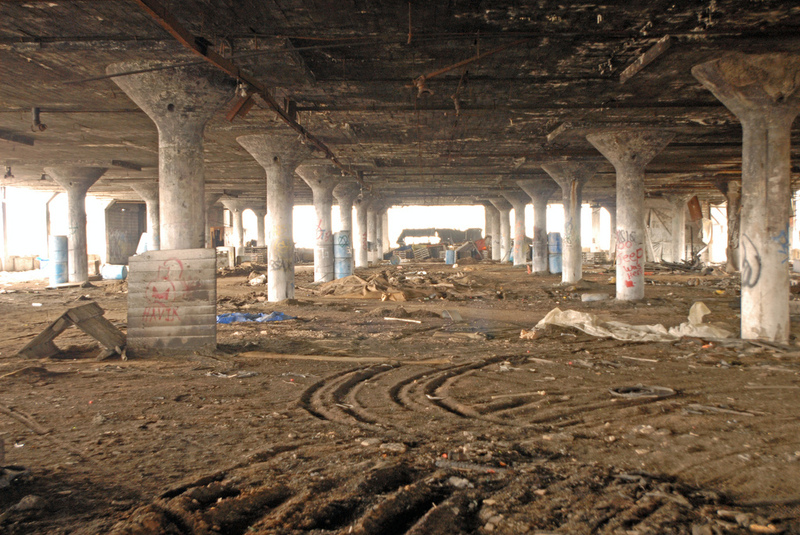 This section also became the shelter of New York’s homeless, until now. Freedom Tunnel is still a common destination in New York, sometimes you will see group of people touring around. 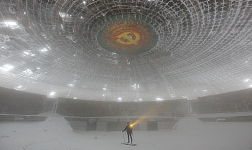 It spans 3 miles and even inspired a documentary entitled, ” Dark Days”. 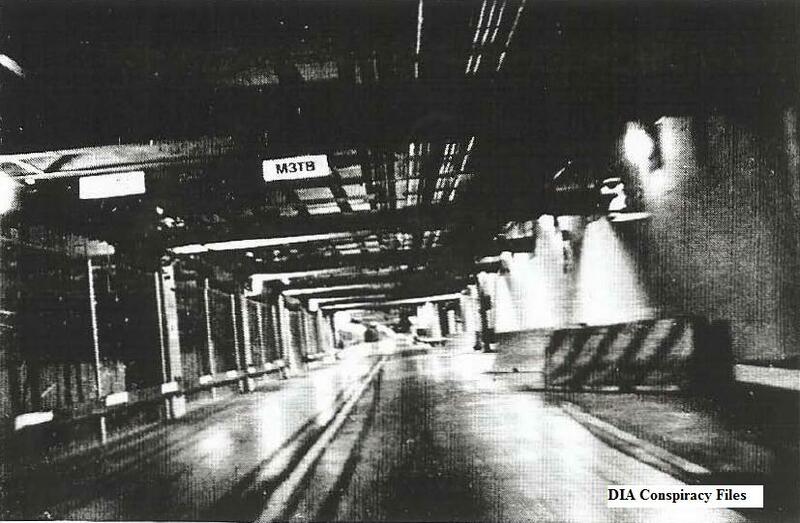 After 9/11, this urban destination in Minneapolis capital city is completely off-limits. A multi-level system of tunnels that shelters the city’s utilities lines like water, telephone and gas. 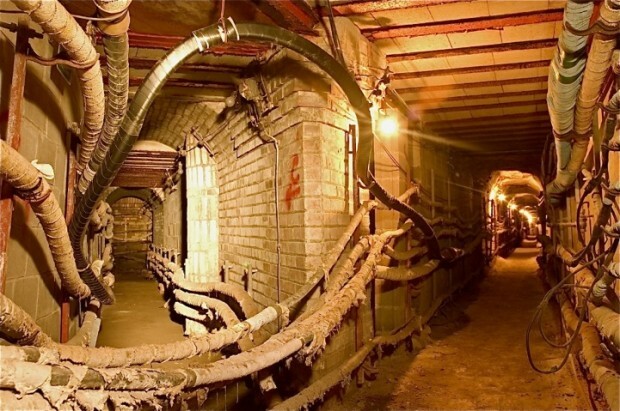 At least five stories deep, it resembles a maze built way back in the 1800s. Built in 1850s, the London Underground is the world’s oldest subway system. This particular urban destination in London is covers long-vacant stations and its significance is that is protected the citizens of London during WWII. Here, people tried to live a normal life even staging plays and music performances. Open to the public, the London Underground with its unused tracks, stations and tunnels are often used as film locations. Detroit as “Motor City” has plenty of massive assembly plants. In 1903, Packard built its plant in the city, so big, it is considered as an industrial complex. Then it was closed and regularly looted until it became a skeleton of steel and wires. Today, it resembles an industrial ghost town, one of the biggest and equally eerie. It’s not just the red-eyed horse statue, the Egyptian god statue, the unusual murals, or the phallic objects decorating this airport but a conspiracy theory that has been circling around. Many people believe that just underneath the airport is a tunnel system which is to be used as a base camp for government officials when a New World Order will finally rule the world. The airport is believed to be just mere decoy to hide what some groups are plotting. Just northwest of Brussels is a small village but a top urban exploration destination. Its cemetery is where the rich and royalties are laid to rest but underneath is another place. 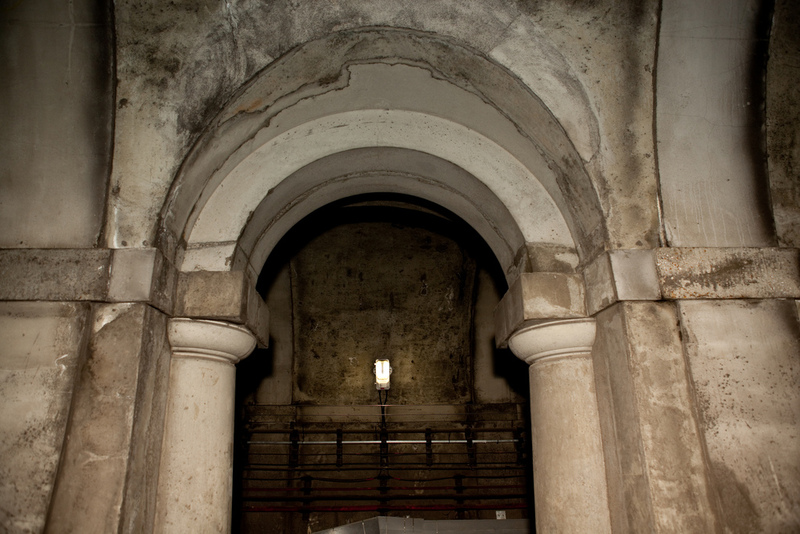 Being a crypt is eerie but its size gives more goosebumps for urban explorers. Built in 1885 and was used until it was abandoned in 1979 due to high maintenance costs, Laeken’s crypt is consist of three perpendicular tunnels. 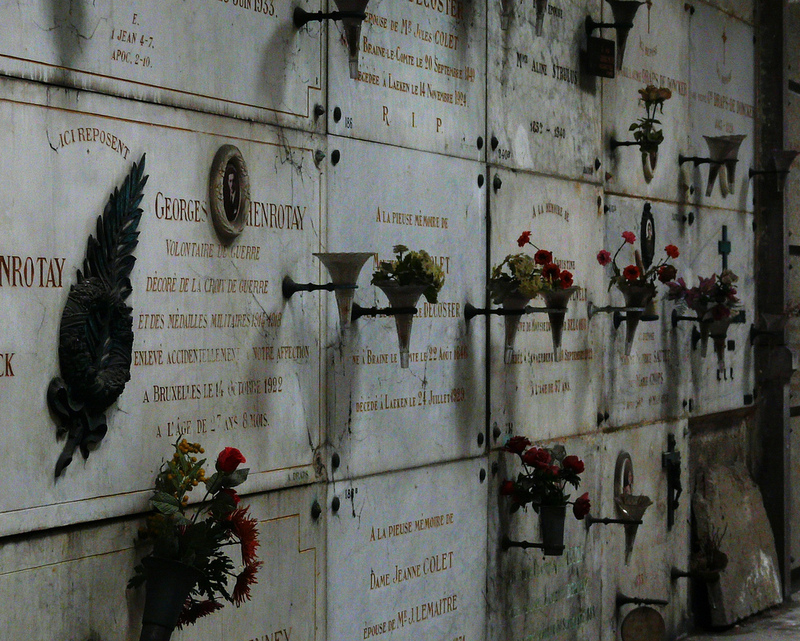 One can still see names and dates on tombs with some open vaults and coffins and dried flowers. Come if you can handle its eerie atmosphere. Old hospitals comes next to cemeteries and crypts. History of people dying or in excruciating pain will bring an unpleasant ambiance in such places. This particular hospital was first built in the 1800s when there was an outbreak of tuberculosis. Then it was converted into a military hospital during the First World War. Adolf Hitler was treated here in 1916 as young soldier. Then it was converted into a Jewish and Russian military. It became a host for a serial killer as well. More tombs, crypts are waiting for to be explored. 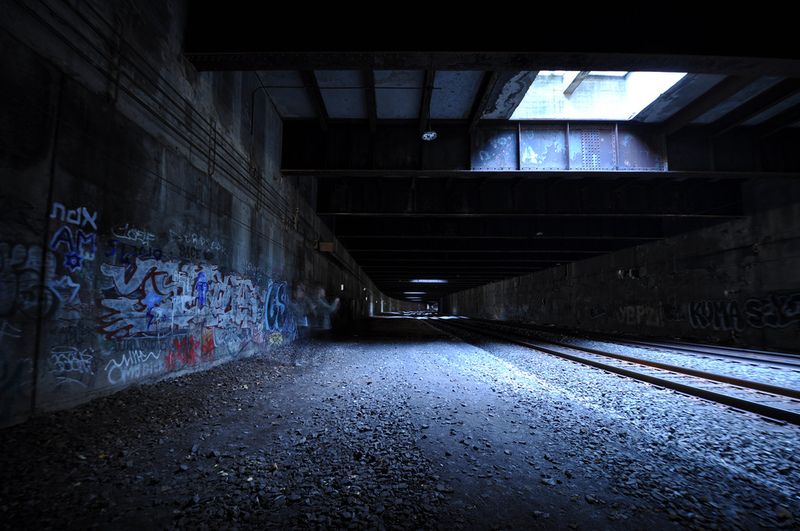 Have you tried urban exploration? I think anyone reading that can understand what she meant!